Home > X-Games Coming to Orlando? Central Florida property values continue to climb as the economy keeps growing with more entertainment venues and resorts making central Florida home, bringing new jobs and economic growth. Plans were just announced to build a new sports resort in Osceola County this past week. 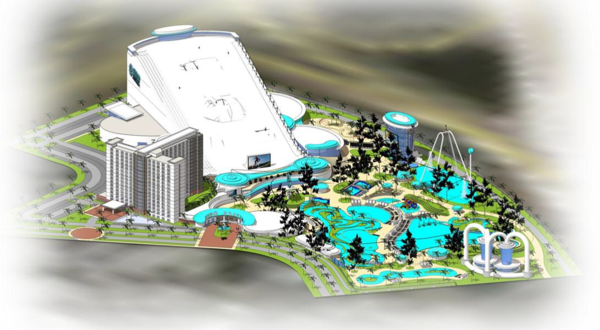 Projections show 1 million visitors annually to the new extreme sports resort! This new resort will be like no other resort in the area due to its theme….SNOW and more! Plans are for a 14 story snow ski and snowboard mountain that will also include nine snow tubing lanes all located in an indoor complex. Other sport options in the plans are, two sky diving pods, zip lines, 25,000-square-foot USA-BMX sanctioned race track, two 14 story competition waterslides and much more! The resort will feature a Hyatt-flag hotel including a roof top pool and bar. Outdoor activities such as 5 acres of real surfing with wave action up to 10 feet, a boogie board area, swim up bars and grottos, and a 2000 seat amphitheater are all in the projected plans. All this is bringing more jobs to the Central Florida area. Just to operate this new complex on a day to day schedule will require an estimated 1000 employees. 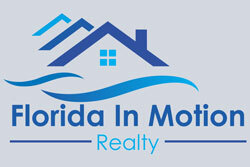 This is very good new to our Central Florida local economy!